What do you do when you want the freedom to camp whenever you want, but also desire more security than a tent can provide? For middle-school math teacher Emily Hart, the solution was simple: camp in your car. 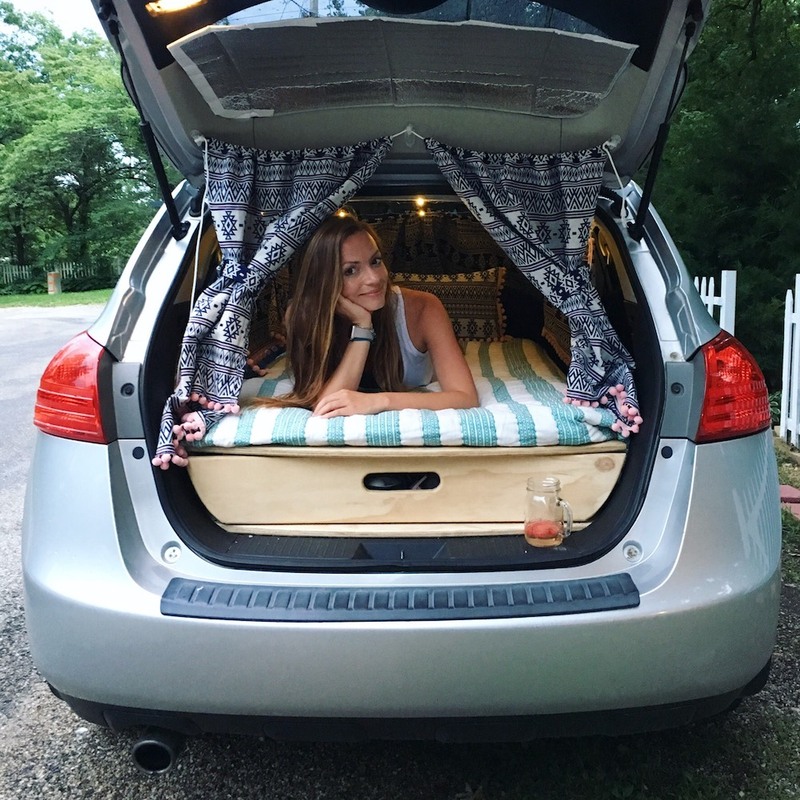 A little over a year ago, Hart had her 2011 Nissan Rogue converted into a camper SUV, complete with a platform that doubles as a bed and storage space, fairy lights, sun shades, and curtains. 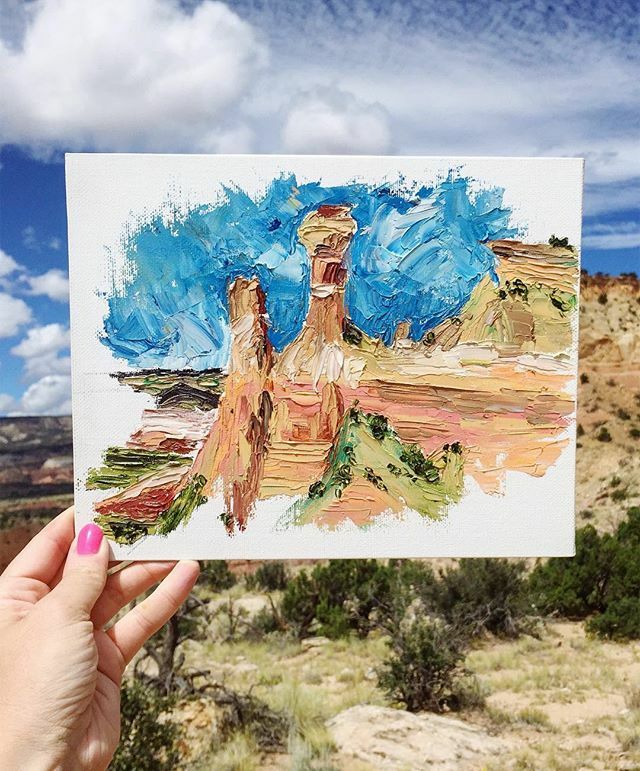 She’s on a mission to see all 59 U.S. National Parks and, as of Sept. 1, has already checked 41 of them off her list. 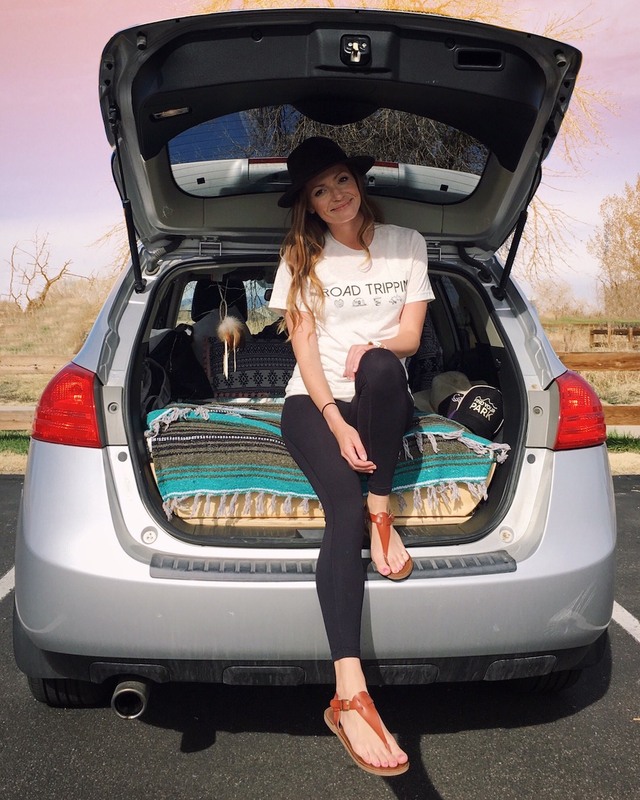 Outdoorsy chatted with this resourceful adventurer on how to find the best places to sleep in your car, what little-known facts would surprise you, and what advice she would give to aspiring car travelers. Tell us how you got started sleeping in your car? Fortunately for Hart, her brother-in-law owns a construction company and builds out vans on the side. What are your favorite features of the conversion? Did you do all the decoration yourself? Do you live out of your car full time? You’re also a painter, correct? As a solo traveler, how has your travel style changed now that you sleep in the car? Any tips for finding good spots to camp in your car? What has been one challenging aspect of camping in your car? 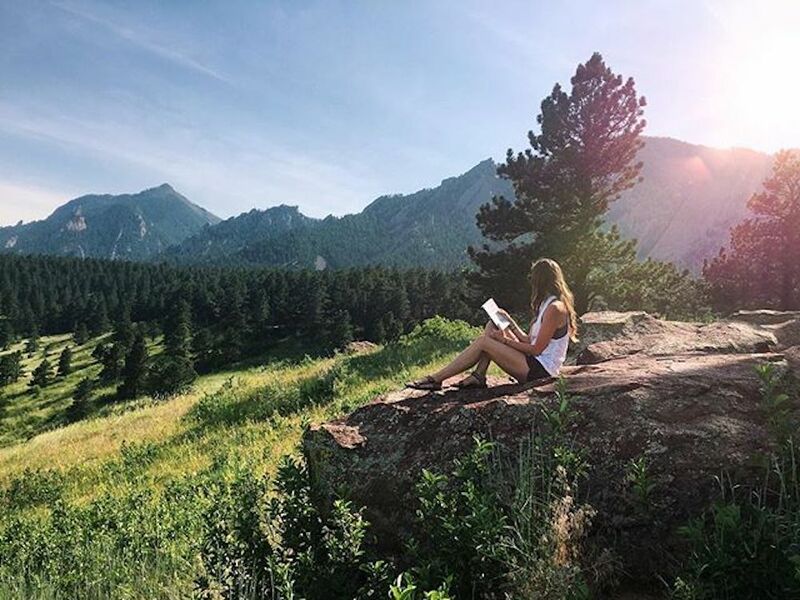 What has been one of your most encouraging moments? What do you say to those women? You’re pretty open about your car life on Instagram. What’s one thing people don’t know about you? 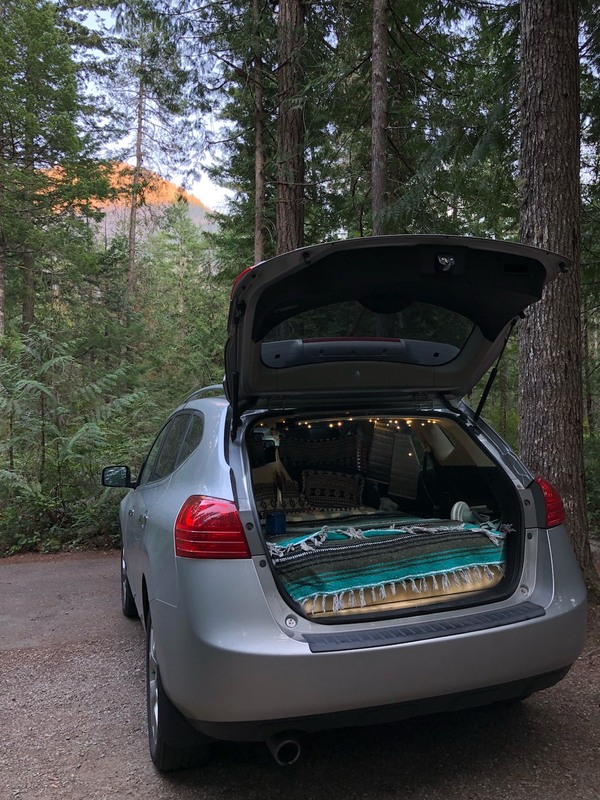 What’s the best park for sleeping in your car with a view? Go-to song when you hit the road?